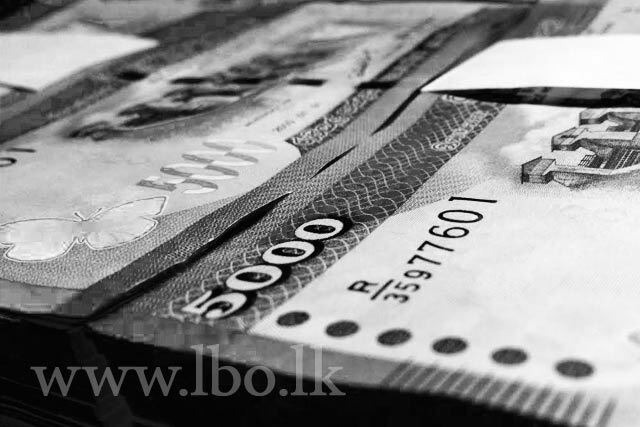 May 22, 2015 (LBO) – Sri Lanka’s Central Bank said, that private sector credit would expand in the period ahead given the low interest rate regime. Accordingly, credit obtained by the private sector from commercial banks increased by 13.9 per cent in March 2015 on a year-on-year basis, the regulator said in its monetary policy review for May this year. “Following the reduction in policy rates of the Central Bank in April 2015, market interest rates have adjusted downwards as expected,” Central Bank said. In absolute value terms, the increase during the month was 41.4 billion rupees, raising the cumulative increase in credit to the private sector by commercial banks to 86.9 billion rupees in the first quarter of 2015. The sustained expansion in credit was driven mainly by credit flows to the industry and the services sectors, the quarterly survey of Commercial Banks’ Loans and Advances to the Private Sector showed. As a result of increased credit flows to both private and public sectors, broad money (M 2b) grew by 12.5 per cent in March 2015 on a year-on-year basis, along the expected path for monetary expansion. Inflation, as measured by the year-on-year change in the Colombo Consumers’ Price Index (CCPI), remained at 0.1 per cent in April 2015 unchanged from the previous month. Year-on-year headline inflation has remained below one per cent from February 2015 largely reflecting the downward revision of domestic energy prices and the reduction in prices of selected consumer items. Annual average inflation declined further to 2.1 per cent in April 2015 from 2.5 per cent in the previous month. The core inflation, on a year-on-year basis increased to 2.4 per cent in April 2015 from 1.4 per cent in March, with price increases being recorded mainly in non-food items such as health services and clothing. Central Bank projects that with improved domestic supply conditions and subdued prices of key commodities in the international market, inflation would remain at low levels in the months ahead. In the external sector, the recent currency swap agreement with the Reserve Bank of India amounting to US dollars 400 million has strengthened official reserves of the country. The realisation of expected capital inflows in the period ahead and sustained regular inflows in the form of earnings from the export of goods and services, including tourism and workers’ remittances would improve the balance of payments during the year. So far in 2015, the Sri Lankan rupee has depreciated against the US dollar by around 2.0 per cent. In this background, the Monetary Board was of the view that the current monetary policy stance is appropriate and decided to maintain the Standing Deposit Facility Rate (SDFR) and the Standing Lending Facility Rate (SLFR) of the Central Bank unchanged at 6.00 per cent and 7.50 per cent, respectively.